You're going to enter our competition? Just add your name and email and you are in with a chance to win all the cool stuff listed below. 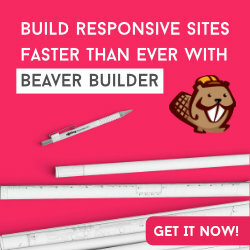 Thanks to Robby, Justin & Billy from Beaver Builder here's your chance to get a full year of Beaver Builder for free. 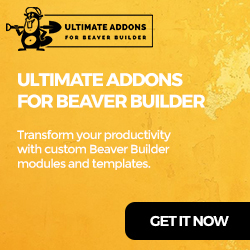 Thanks to Puneet from PowerPack Beaver Builder Addon here's your chance to get a full year of Beaver Builder for free. Even if you currently own a license you can use this when your renewal comes around. Want a whooping 20% discount off PowerPack if you are not lucky enough to win our mega giveaway? Just use the coupon BEAVERDOJO at checkout. 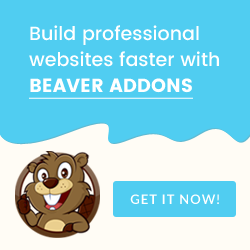 Thanks to Sujay from Ultimate Addon for Beaver Builder here's your chance to get a full year license for free as well as a year license to the Astra WordPress theme for page builders.. Thanks to Andre Gagnon from Project Huddle here's your chance to get a lifetime license for free. 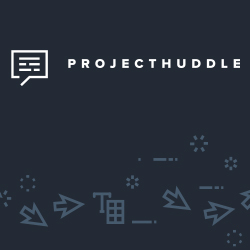 Want a whooping 15% discount off Project Huddle if you are not lucky enough to win our mega giveaway? Just use the coupon BEAVERDOJO at checkout. 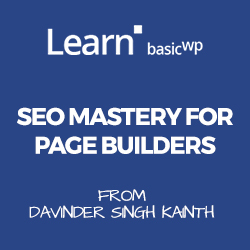 Thanks to Davinder Singh Kainth from 'SEO Mastery for Page Builders - Forever Plan' here's your chance to get his great course for free. Want a whooping 20% discount off SEO Mastery for Page Builders - Forever Plan if you are not lucky enough to win our mega giveaway? Just use the coupon BEAVERDOJO at checkout. 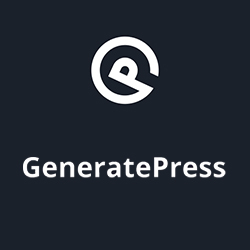 Thanks to Tom Usborne from GeneratePress here's your chance to get a one year license of the GP Premium bundle for free. Thanks to Jeffrey Carandang from Widget Options here's your chance to get a 1 year license of the Widget Options plugin for free. Want a whooping 20% discount off Widget Options if you are not lucky enough to win our mega giveaway? Just use the coupon BEAVERDOJO at checkout.